The river is still looking good and flowing well good reports are coming from the township Thredbo Village and the ski tube late in the afternoons and early mornings. 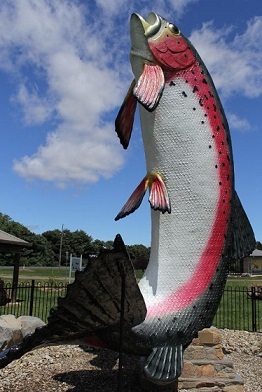 Eucumbene has been fishing good in places with most off the fishing has been down the bottom end off the lake, Rushes, Seven gates if you can handle it late night fishing get out there the results will be good. 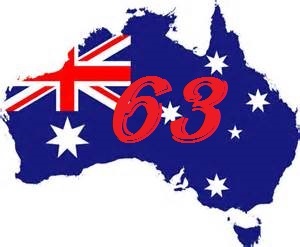 Just looking at the reports coming from Canberra in the local papers that the fishing is slow lets hope the reports are telling fishermen about the good places to go fishing if not just give us a ring we will let you know. Now the best areas to go fishing are!! 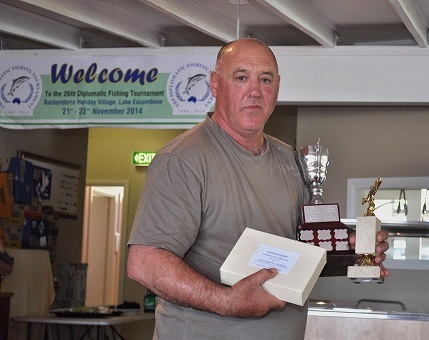 The twenty-sixth annual Diplomatic Fishing Tournament took place during the weekend 21-23 November 2014 with the participants enjoying some glorious mild weather at Buckenderra Holiday Village on Lake Eucumbene. Thirteen diplomatic missions, including the Department of Foreign Affairs & Trade, took part in this keenly contested tournament and social weekend, with just over one hundred staff, family members and friends participating. Overall fishing was tough, particularly from the bank, but with very good fish being caught. 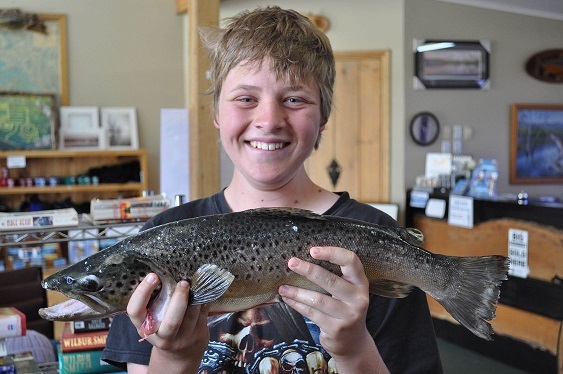 76 fish were weighed-in with an average weight of 957 grams (since only the heaviest fish caught counts, not all fish were weighed-in with more fish caught and released). Trolling was by far the most successful method with 59 fish caught, with just 7 caught bait fishing, 2 spinning and 8 on fly. 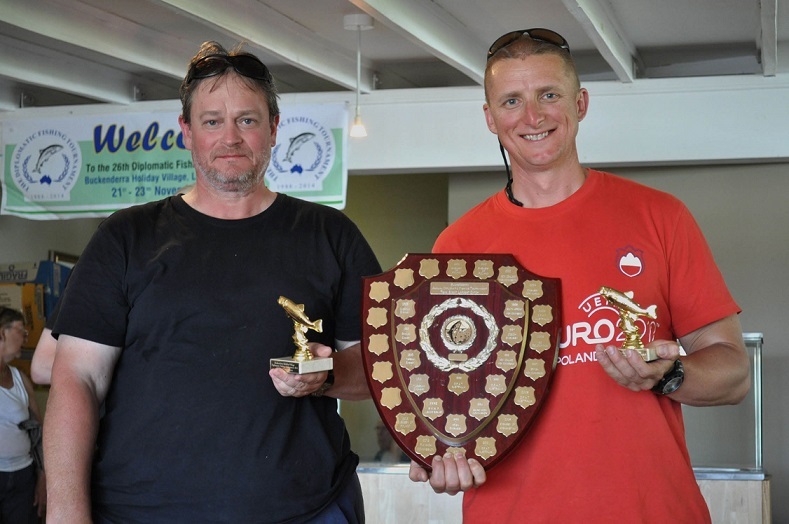 The Embassy of Poland won the sought-after team event for the second time running, with the heaviest three fish weighing 4.7kg, caught by its team of Ambassador Pawel Miewski, Marek Mikolajezak and Dariusz Malkus. The Department of Foreign Affairs and Trade came second, with the US Embassy in third place. Jim Blyton, fishing for the EU Delegation, won the individual Grand Open Competition with a lovely 2.1kg brown trout caught on a size 18 midge ball fly at 10.30am fishing at Tree Bay opposite Buckenderra village. 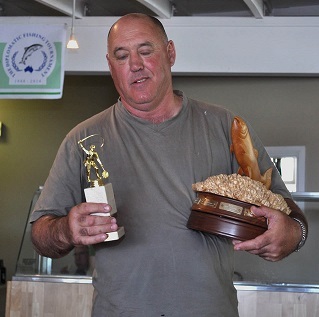 The Adults Division was taken out by Dean Keenan fishing for the Department of Foreign Affairs and Trade, with a brown trout of 2.1kg caught trolling with a Cracked Frog Kwikfish lure at Wainui Bay at around 9am. 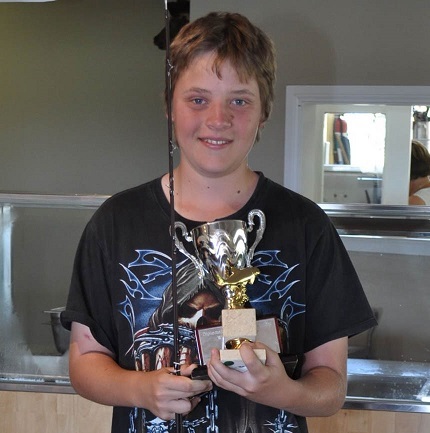 The Juniors Division (under 15 years old) was won by Jack Furlan fishing for the Embassy of Spain with a very nice 0.7kg trout caught trolling at around 9am with a Bleeding Frog Tassie Devil at Middlingbank using a lead core line to about 25 meter depth. Sue Blyton fishing for the EU Delegation won the female’s trophy for a 1.9kg brown trout caught on a size 18 red and black midge pattern and Jim Blyton also won the fly fishing trophy. Those participating were privileged to enjoy the music “Istebna”, Poland’s oldest folk group, of as part of the Polish welcome provided at the evening event at the commencement of the Tournament. At the things have been slow with the bait and spin fishing but the Trolling has been good in places most off the fish have been out in the middle late in the afternoons in close early mornings spinning from the banks has been slow but it does Improve when the wind picks up.